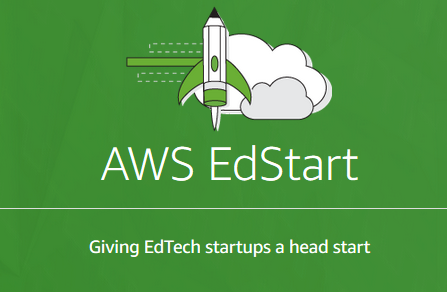 AWS EdStart members are creating products and solutions to improve teaching and learning and are using machine learning and analytics to advance global education. 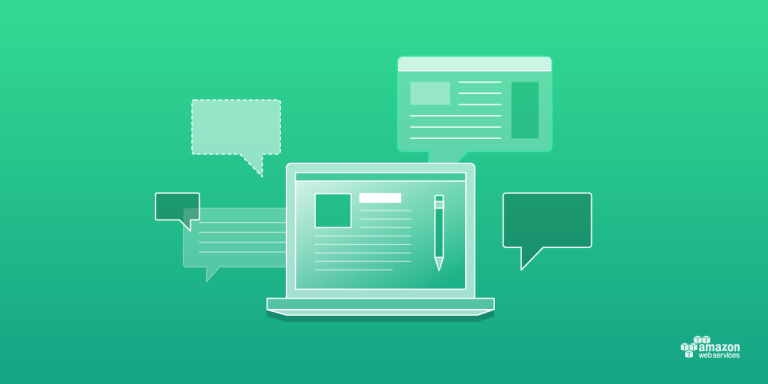 Octopus BI, HelioCampus, Singsound, and Bibliotech use AWS to revolutionize education analytics, language learning, and eBook distribution. 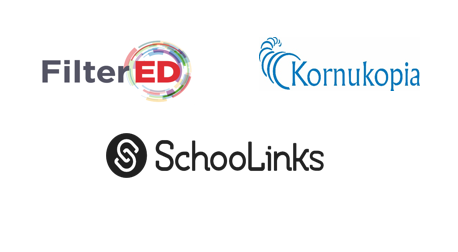 Read on to learn about these EdTechs. Over 5,850 education leaders traveled to Denver, Colorado, to engage on topics and discussions in higher education IT. 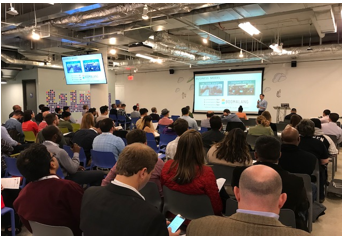 Throughout the week, we shared ways to increase access to learning and improve student outcomes – from bringing Amazon Alexa voice technology to campus to improving current educational technologies with machine learning. 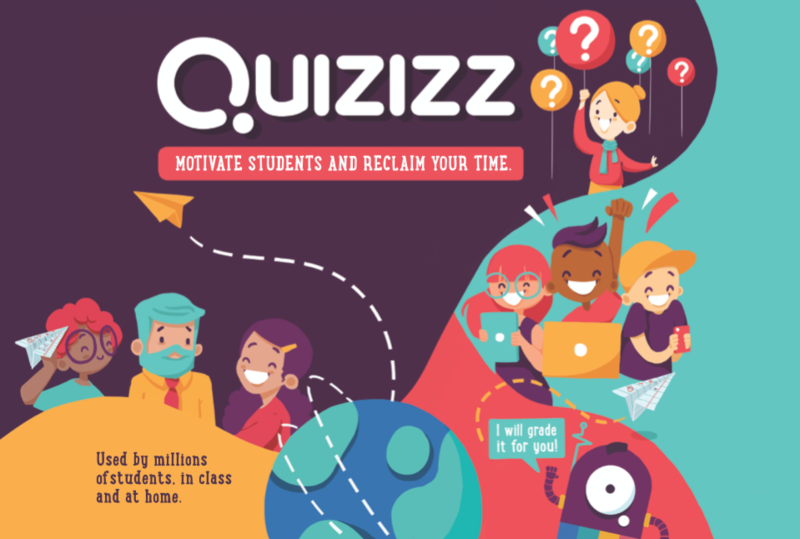 In case you missed it, read on for key themes and takeaways.